For a limited time you can purchase The House Girl, by Tara Conklin, for $1.99 at the following booksellers! 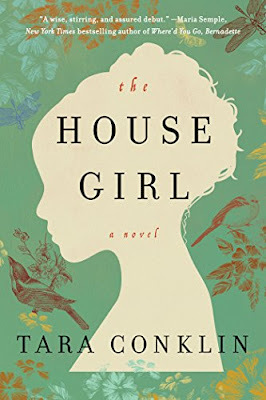 "The House Girl, the historical fiction debut by Tara Conklin, is an unforgettable story of love, history, and a search for justice, set in modern-day New York and 1852 Virginia. Featuring two remarkable, unforgettable heroines, Tara Conklin's The House Girl is riveting and powerful, literary fiction at its very best."